.begin introduces you to mindfulness over eight weeks via group sessions of approximately 90 minutes per week, usually in the evening. The course is delivered via video conferencing, allowing real-time interaction with your group whilst being led by a highly experienced MiSP instructor. .begin combines the convenience of a live online course that you can complete in the comfort of your own home with the intimacy of live, face-to-face delivery. 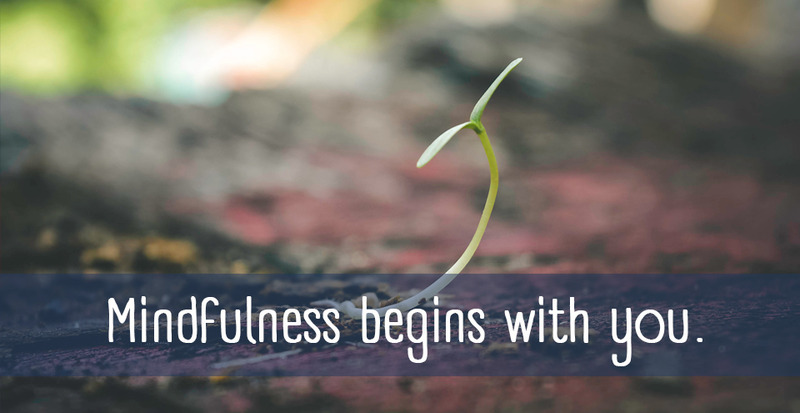 We now offer FREE 30 minute live-online sessions delivered by a trained MiSP instructor to support anyone interested in finding out more about mindfulness and the eight-week .begin course. Click through to either the .begin for Educators, .begin for Parents & Carers or .begin for Business pages below to find the taster that’s right for you. For those who work or volunteer as educators and are new to mindfulness. For parents or those who care for children and are new to mindfulness. For those who would like to introduce mindfulness to their employees.